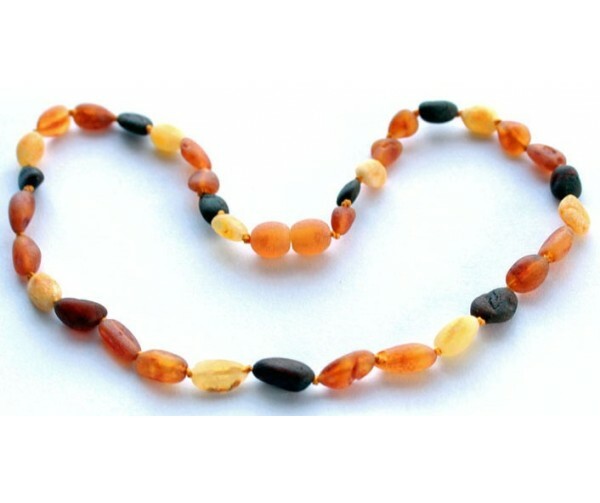 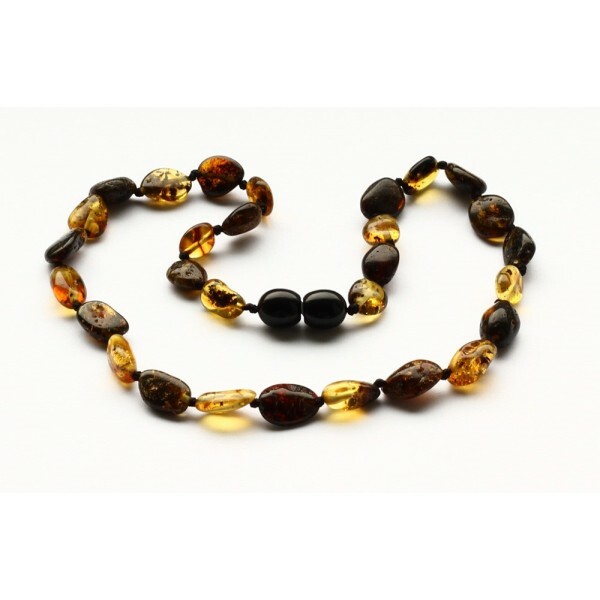 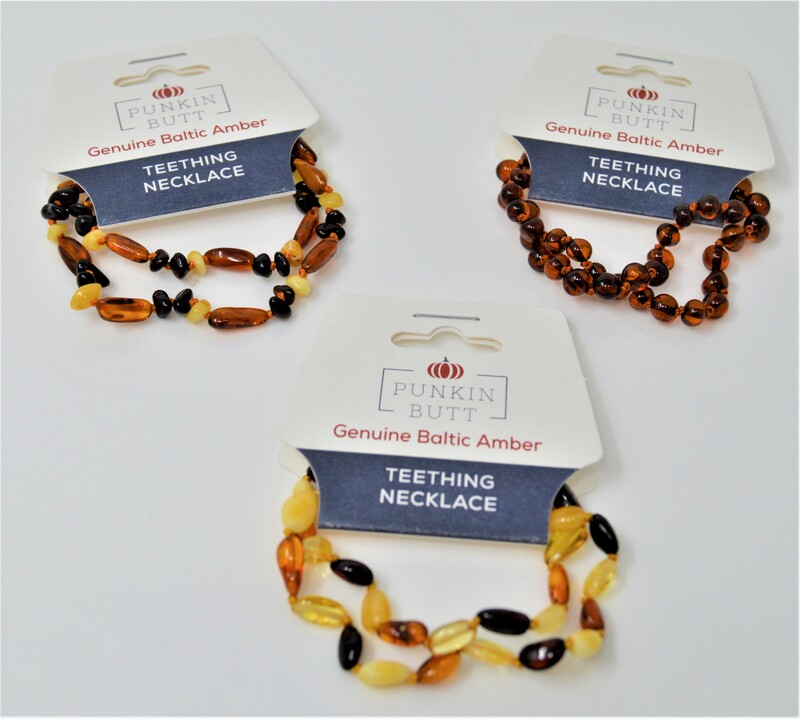 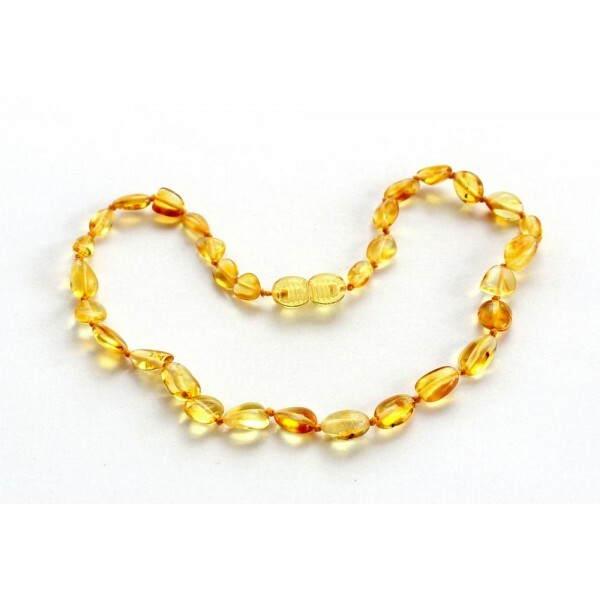 Amber Teething Necklaces : Welcome to Sheepish Distribution!, All Natural Care Products! 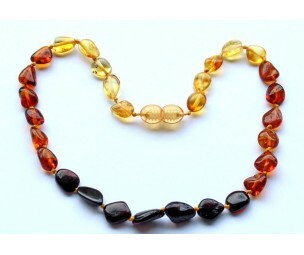 Cognac/butter colored, olive shaped amber baby teething necklaces. 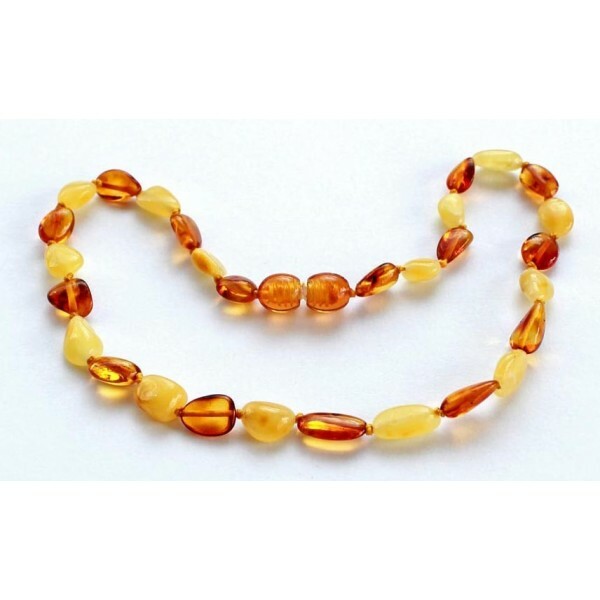 Made from natural Baltic amber.